Former 4th gen owner (92 Red Prelude S) from 2001-2006. Had her until someone T-boned me and totaled it. PS: Forgive the noob question, but any recommendations for photo hosting so I can insert instead of link? Looks like you can't upload local files on here, unless I missed something. Welcome. Looks nice. Do you have a list of mods? I hope you guys are enjoying the videos my gf and I uploaded. 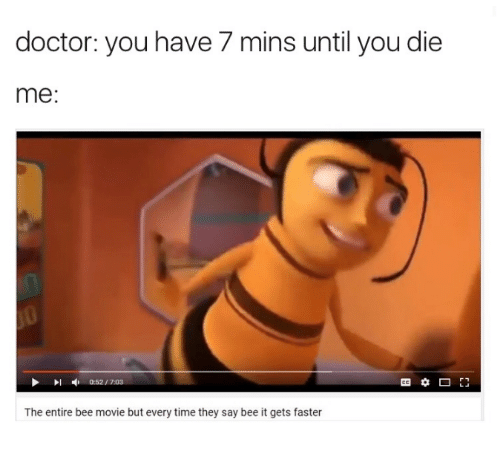 I watched Bee movie is on pornhub. ^ Shouldn't you be posting on your Grinder app? Looks like the paint could use a bit of polishing but nice car. Welcome back.